Dhrupad is believed to be the oldest style of classical vocal music performed today in North India. This detailed study of the genre is built around issues of tradition and performance. 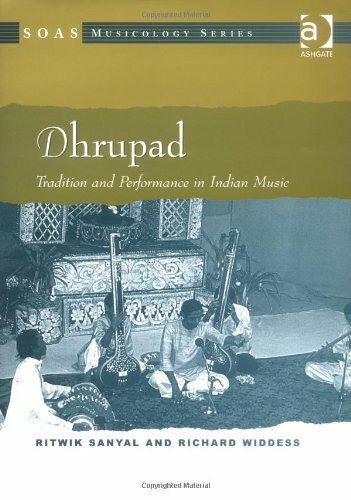 There is an overview of the historical development of the dhrupad tradition and performance styles from the 16th century to the 19th, followed by analyses of performance techniques, processes and characteristics. The authors examine the relationship between the structures provided by tradition and their realization by the performer to provide a reconsideration of the nature of "tradition" in dhrupad. The text is augmented with a transcription of a complete dhrupad performance. Richard Widdess is Reader in Music at SOAS University of London.